Grand Harbour Marina Malta opened in 2005 by Her Majesty Queen Elizabeth II and is strategically located between the western and eastern Mediterranean, offering world-class marina facilities to yachts up to 100m. The harbour has a minimum depth of 5m and all repair and refit facilities are readily available. The marina is fully ISPS compliant. Since then the business has continued to grow and the third quarter of 2012 saw the continuation of a high level of occupancy throughout the marina, although until recently berth sales have remained flat. Berthing revenues for the first nine months of this year amounted to €1.6 million compared to €1.5 million in the first nine months of 2011. Comparable operating costs, excluding berth sales related costs, are 2% higher than the same period last year. No long term berth sales were concluded during the first nine months of 2012 (2011 €0.4 million). Marina berths are available for purchase on long-term licenses of 25-years and more in the form of public deeds that provide purchasers with greater security than other jurisdictions. Berths from 30m up to 100m are currently available for purchase with a planned upgrade that will see additional berths of 120m, 128m, 137m and 146m available. 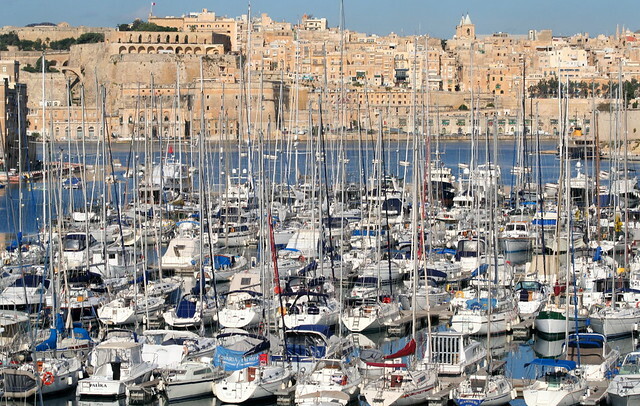 Grand Harbour Marina is also considering the release of small to mid-size berths, from 10m to 25m, available for sale. 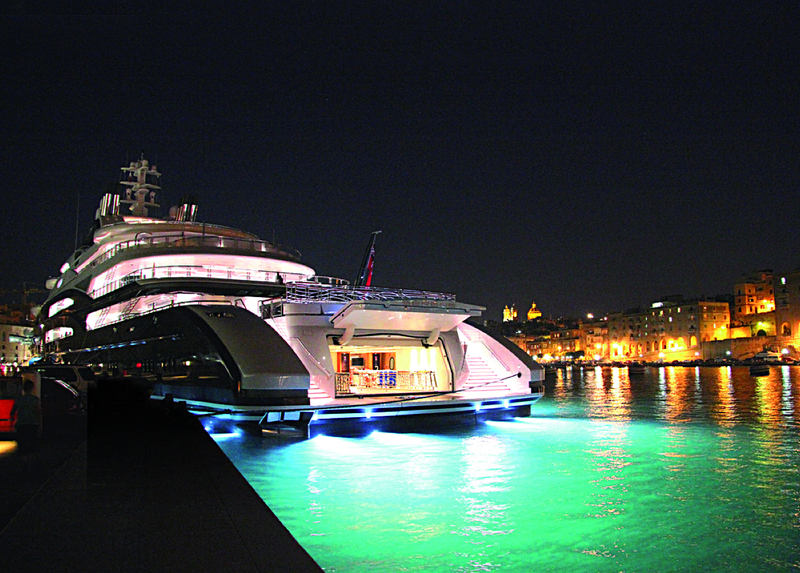 However, The Times of Malta report that the directors of the company have announced the signing of a Memorandum of Understanding for the sale of a super-yacht berth with a value of €3.1 million. The sale is conditional on a public deed being entered into and published, which is expected to be within this financial year. This sale is expected to have a positive effect on both profit and cash flow for the company. Under the MoU the acquirer has also taken an option on a further berth the consideration for which would be €1.8 million, if exercised. 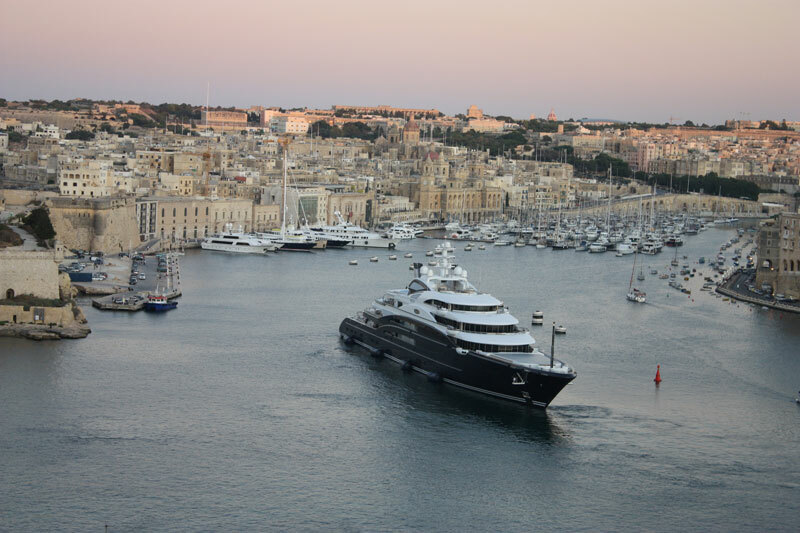 “Malta’s attraction as a home port for super-yachts has continued to strengthen relative to other EU and North African countries. 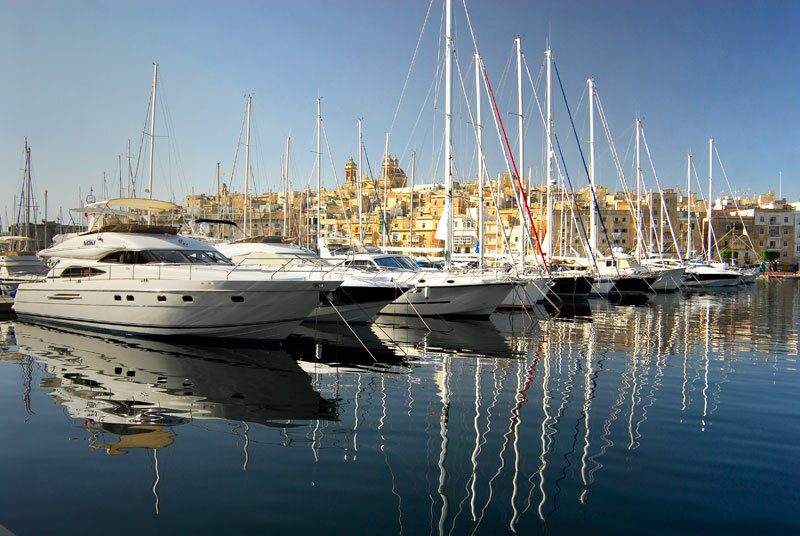 The steady support for the yachting sector at government level in Malta, with attendant fiscal certainty, has also resulted in the growth of the necessary facilities and services to make Malta a particularly attractive location as a super-yacht home port. 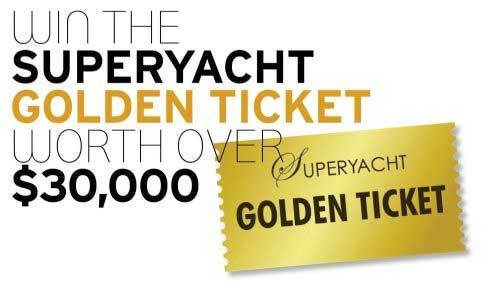 The level of interest we are experiencing for super-yacht berths is now at its highest since 2007”.